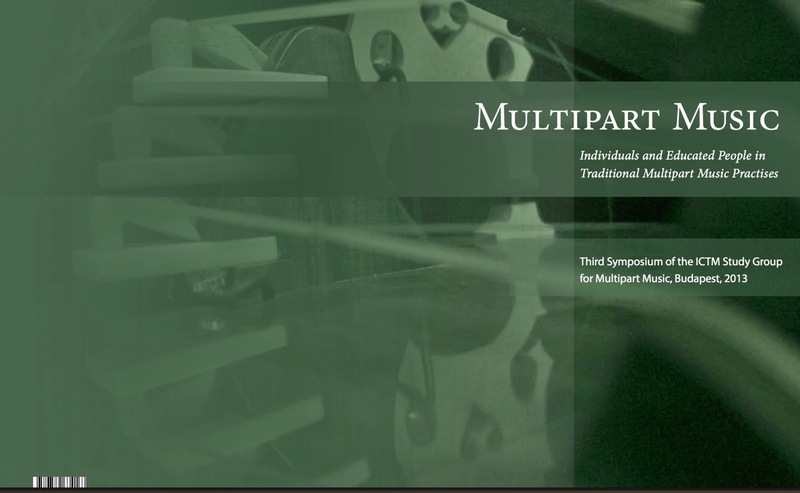 These are the proceedings of the 3rd symposium of the ICTM Study Group on Multipart Music hosted by the Institute for Musicology at the Research Centre for the Humanities of the Hungarian Academy of Sciences in Budapest (Hungary), between 12-16 September 2013. They are based on the three themes of the symposium: 1 Scholarly terminology and local musical practice; 2 The role of educated musicians and missionaries in local music practices; 3 Individualists in company (see Symposia & Seminars). The numerous acompanying audio and video examples, which originate for the most part from fieldwork recordings, give additional views on the discussed issues. Multipart music really is a fascinating and complex phenomenon. Actually, it is a specific “mode of musical thinking, expressive behaviour and sound”. 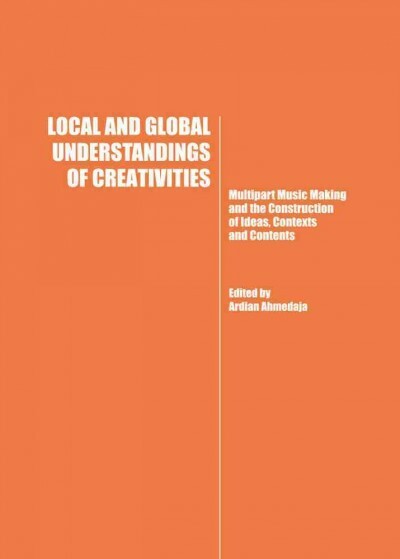 It means that multipart musics have a distinctive typicalness within the general music making sphere. To qualify this typicalness is the main aim of ICTM (International Council for Traditional Music) Study Group on Multipart Music. The discussions of this Study Group are pivoted on a basic point: to study multipart music means to focus on what individuals do when they sing/play together in organized ways. 1- Historical Perspectives: Gerda Lechleitner, Susanne Ziegler, Rossana Dalmonte, Vasco Zara and Massimo Privitera. 3- Making Multipart Musics: Case Studies Mauro Balma, Joško Ćaleta, Fulvia Caruso, Daiva Račiūnaitė-Vyčinienė, Eno Koço, Giuseppe Massimo Rizzo, Girolamo Garofalo, Joao de Carvalho and Gerald Florian Messner. 4- Pyrenees an emerging field: Philippe Cauguilhem, Jean Jacques Casteret, Jaume Ayats, Jean-Christophe Maillard and Iris Gayete. 5- Multipart Singing in Sardinia: Sebastiano Pilosu, Marco Lutzu, Roberto Milleddu and Paolo Bravi.